I am always really impressed by my clients, but especially if they push their kids outside their comfort zone with something completely different. The results can be very impressive! One example is Turmeric latte. 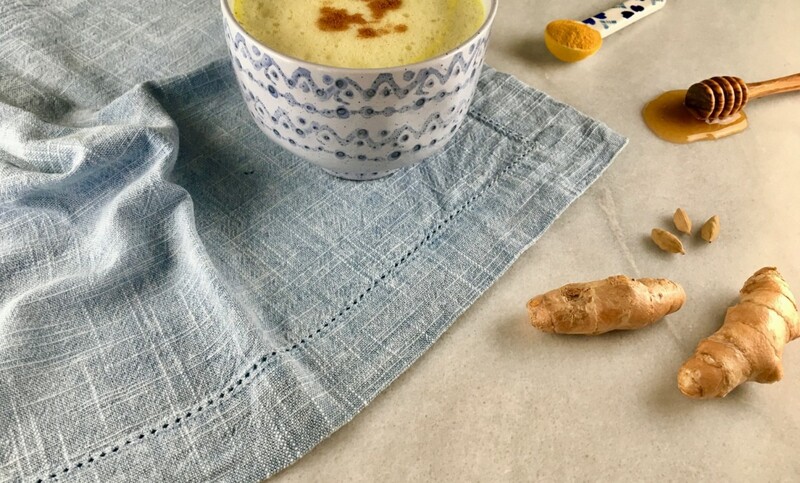 Turmeric is anti-inflammatory and really healing to the gut, so an occasional Turmeric latte, to replace something like a hot chocolate will really boost your child’s health. This one is made from coconut milk, removing the inflammatory effects of cow’s milk. Brink coconut milk to the boil in a sauce pan. Add turmeric powder followed by cinnamon powder and black pepper powder. Heat the milk for a few minutes on a low heat. Lastly add honey and give a quick stir.